New photos and videos from Miley Cyrus wedding to Liam Hemsworth. Miley Cyrus has shared a bunch of brand new photos and videos from her wedding. Two days before Christmas, when everybody was distracted by buying presents, Miley Cyrus and Liam Hemsworth got married in a secret ceremony. Six years after becoming engaged, the musician and actor married in an intimate home ceremony surrounded by family. Now, the Cyrus family are beginning to share a bunch of photos and videos from the event. 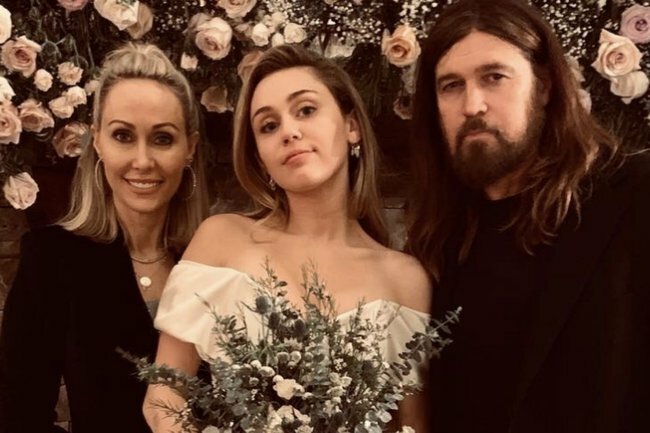 Tish Cyrus posted two photos from the wedding, one with herself, Miley and Billy Ray captioned “This makes my heart so happy” and one of just Miley and Billy Ray captioned with a simple love heart. This makes my heart so happy …. ???? Billy Ray Cyrus, Miley’s country music singer father, also posted to Instagram. “Congratulations @mileycyrus and @liamhemsworth! Long live love!” he captioned the first photo. He continued to post some very sweet old school photos. “Wedding wouldn’t be complete without one shot from Dads out dated blackberry camera. Love seeing all so happy,” he captioned the first. “Congratulations @LiamHemsworth @MileyCyrus Long live love !!!! !” he captioned the second, sharing a photo of Miley and Liam hugging. 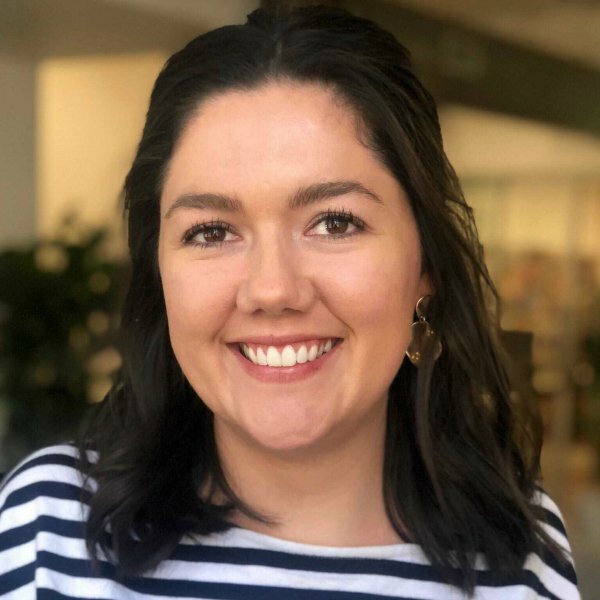 The 26-year-old Hannah Montana actress met the 28-year-old Australian actor on the set of the film The Last Song in 2010, and the couple posted the first photos and videos from their wedding two days ago. On Boxing Day, Miley Cyrus posted a particularly hilarious video of herself dancing to Uptown Funk in her wedding dress, with Liam filming. After becoming engaged in 2012, the couple briefly split in 2013, before becoming engaged again in 2015. In a 2016 interview with GQ Australia, Liam explained why they broke up and confirmed they were back together. People reports the couple’s wedding reception was held at their home in Franklin, Tennessee. Miley wore an ivory, off-the-shoulder gown, while 28-year-old Liam wore a classic black suit and white shirt combo made less-so with white sneakers.